Only 5 km away from the famous Col de Tamié, you will find in our area lots of "Green Lanes" such as the "Tour du Lac d'Annecy". 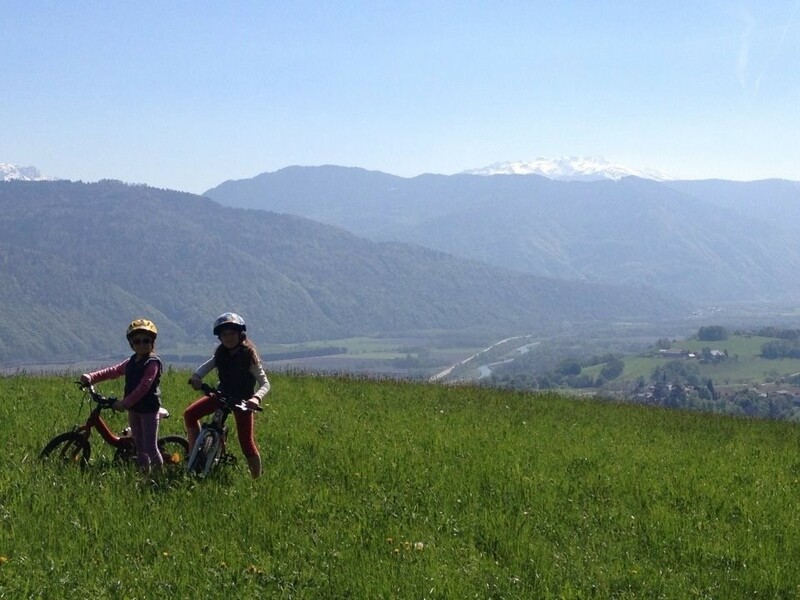 With a little pedaling you'll get to discover the most scenic landscapes! Many tours are at your disposal from Val de Tamié. Wether it is for road cycling, family fun or mountain bikers looking for elevation gain. 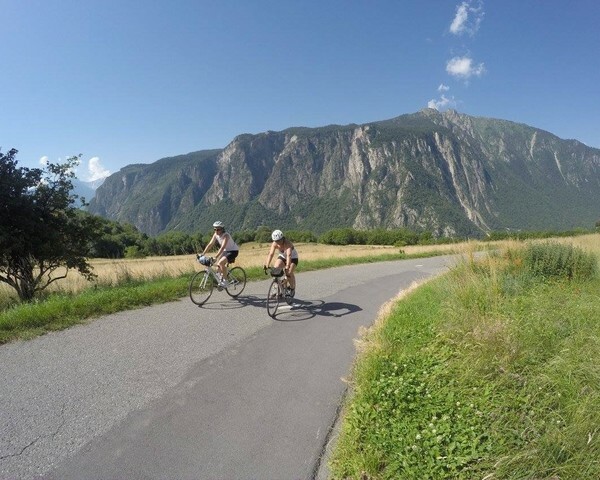 The many green lanes are accessible to the whole family, especially the ones that tours the Annecy lake, will amaze you with their beautiful sceneries. For sportsmen and women, the surrounding passes will be the perfect playground and will grant you rewarding landscapes. At our desk we can provide you with maps of the various itineraries, so don't hesitate to bring your bikes during your stay.